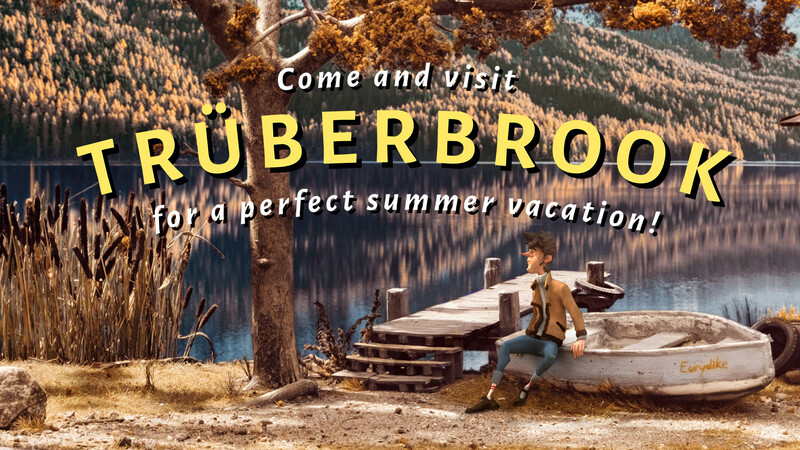 The development of upcoming game Trüberbrook is carrying on at a steady pace. A release date is yet to be announced but there is some good news. The game will be getting a physical release on Switch & PS4 and will come with a 24-page booklet.